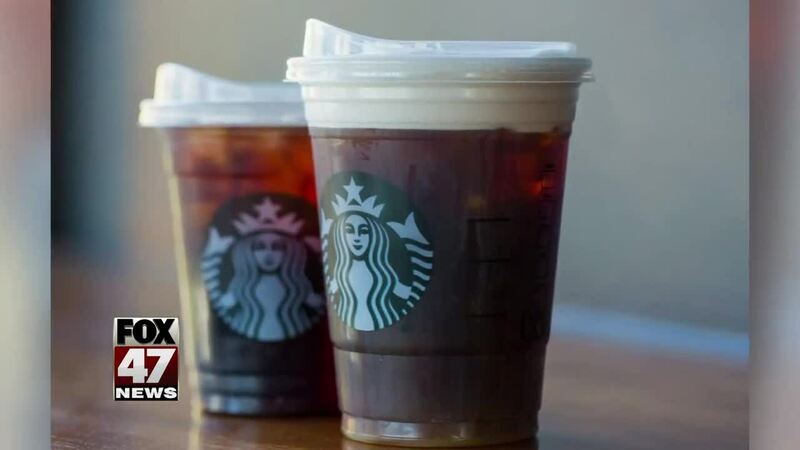 A graduate of Michigan State University helped develop a lid for Starbucks that the coffee company will use instead of straws. Emily Alexander, who graduated from Michigan State's School of Packaging in 2011 designed the lid. The creation took her and her team 10 weeks to complete. Starbucks recently implemented its plan to get rid of straws in each of its 28,000 stores worldwide by the year 2020. Staws are hard for recycling companies to sort due to their size and weight and often end up in landfills or polluting oceans. News 10's Megan Hiler will have more about the lid creation on FOX 47 at 10:00.